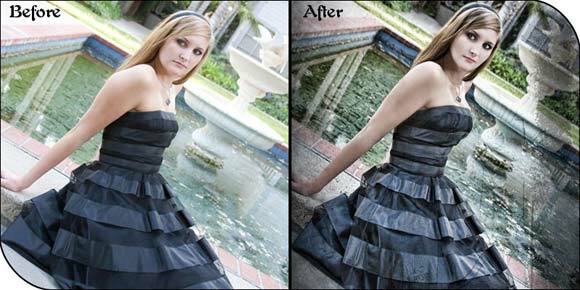 Photo Enhancement is generally refers all type of photo modification using different ways or method. It�s about a vast part in image service surface. About 60% of image servicing surface exists here in image Enhancement. 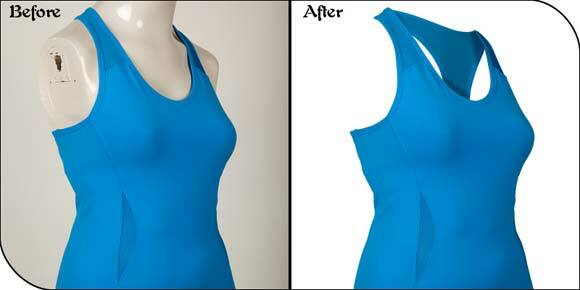 Photo Manipulation is also another part of Image Enhancement. 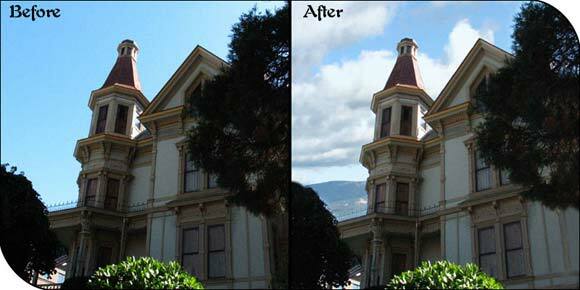 Image Enhancement is excluding obstacle from existing image and fixed it as its real object. Add Text, Color Correction, Fix Hair, Fix Something Else, Motion Effects, Remove Person, Color Correction, Shadows, Contrast and Brightness Corrections, Red Eye Removal, Perspective Correction, Lighting Effects, Soften Wrinkles, Stray Hair Removal, Photo & Document Restoration, Digital Coloring, Glamorized Picture, Photo Alterations / Remove tears, stains, creases, scratches, folds etc, Restore faded tones and colors to their original look, Correct color shifts and removal of yellowing, Accentuate highlights and bring out details, Transform black and white to duotones, tritons, Colorize photographs to your specifications, Combine 2 or more images, Add/remove objects and people, Enhance sharpness, contrast, brightness. Graphics Innovator (GI) always starts with a service plan for your specific photograph manipulation projects and form logical processing requirements. 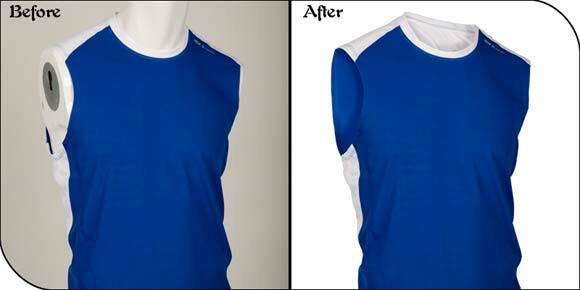 We have highly qualified operators who can accept any inputs you will provide for image processing. They are well trained to give you a clear idea of what we can do to that image; they also have the knowledge to understand what you want from us. Our well trained photo editors then apply their thought on your comment, and can deliver well acceptable output to you. We are able to provide you high accuracy output. Most of all we will give you this at a very low cost. Complete online solution (invoice, uploader etc). And then you make the payment. Our standard turnaround time is12- 24 hours. But faster service is possible as per client�s requisite. The turnaround time depends on the volume and complicacy of the job. 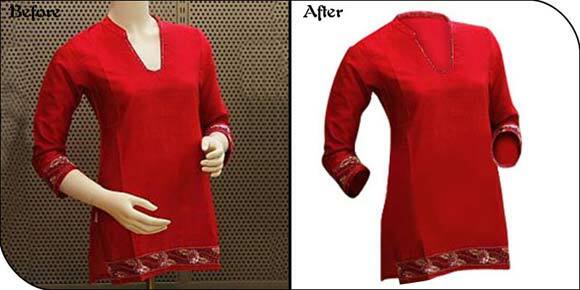 Please contact us now to get the Quality Image Manipulation services at affordable cost.